The primary aim of this WP is to integrate the findings and outcomes of WP 4-6 and from this develop a tool kit for public health professionals. Furthermore, a concise policy document for public health authorities and other health policy oriented parties will be drafted. 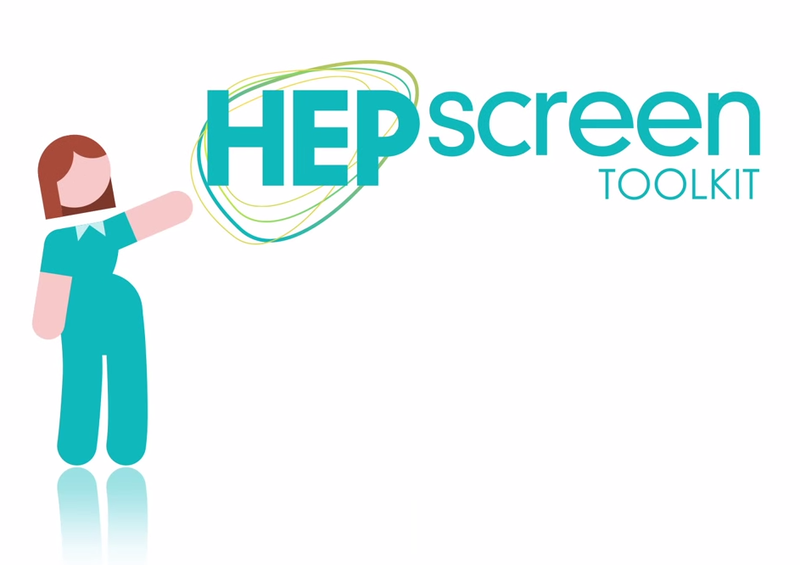 The tool kit gives instruments and information on the practical aspects of implementing a screening programme, together with the recommendations and materials that we have collected and developed. The tool kit will include an appraisal of alternative screening strategies, including both current screening programmes identified and analysed in WP4 and 5, and the pilots. Screening strategies considered are outreach, opportunistic and systematic screening. The specific question that will be answered is: To which extent do various alternative screening program strategies match the screening criteria of Wilson & Jungner and more recent criteria? Furthermore, existing indicators to monitor the quality of a screening programme (e.g. effectiveness, efficiency, equity, acceptability) will be appraised and if required additional indicators will be formulated.